“Wolf” is the latest single for the Stafford Brothers & MOSKA, released on Tiesto’s label Musical Freedom. Co-written by Tommy Lee James, Matt Stafford, and Chris Stafford. 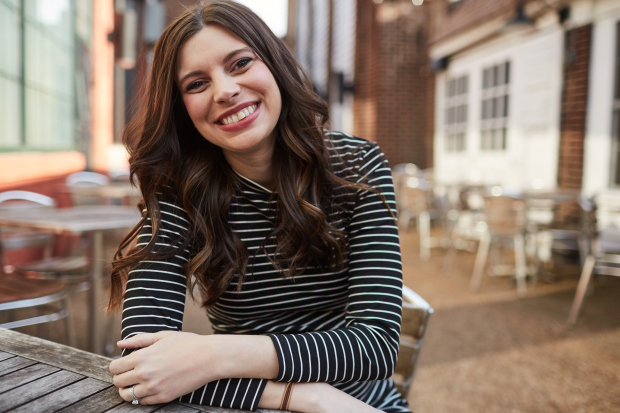 20 February, 2019 – Nashville, TN – Still Working Music and Green Iris Records, the music publishing and recorded music arms of the Roy Orbison Estate, have signed singer and songwriter Rachel Reinert to exclusive songwriting and recording agreements. As a teenager Rachel moved to Nashville from Southern California and found near immediate success as member of the group Gloriana. Gloriana shot to the top of the charts with hits like “Wild at Heart” and the Platinum-selling “(Kissed You) Good Night.” The group went on to win the American Music Award for Breakthrough Artist of the Year, the ACM award for Top New Vocal Group, and toured the globe with Taylor Swift, Rascal Flatts, Sheryl Crow, Jason Aldean, Alan Jackson, the Zac Brown Band and numerous others. After nearly a decade together and three albums with Warner Brothers, Gloriana disbanded and Rachel commenced her career as a solo artist, soon grabbing the attention of Jon Randall, a Still Working writer and head of A&R at Green Iris Records. “I was always impressed by Gloriana, in particular their strong harmonies, and I loved their song craft. 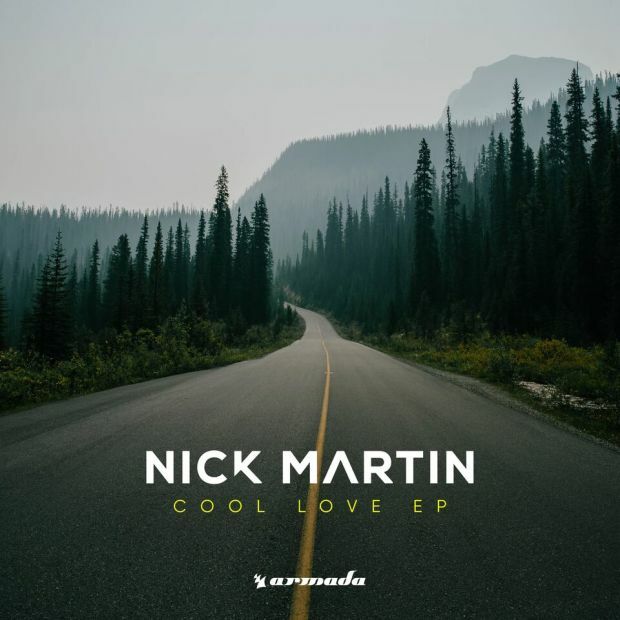 When I heard Rachel’s first solo single, ‘Cool,’ I knew she possessed something incredibly special and would fit in perfectly with our Still Working/Green Iris family. I can’t wait to see what lies ahead for Rachel and feel honored to be part of her next chapter in the musical world,” says Still Working Music/Green Iris President Alex Orbison. In addition to signing a multi-album deal with Green Iris as a recording artist, Rachel has signed an exclusive publishing deal with Still Working Music covering songs for both her own records and those of others. Still Working Music was founded in 1990 by the late Barbara Orbison and is now run by her sons, Alex Orbison and Roy Orbison, Jr. (Co-Presidents) along with Chuck Fleckenstein (COO and General Manager). Still Working Music’s writers include Tommy Lee James with his eight Country #1’s and Grammy winners Jon Randall and Gordie Sampson. 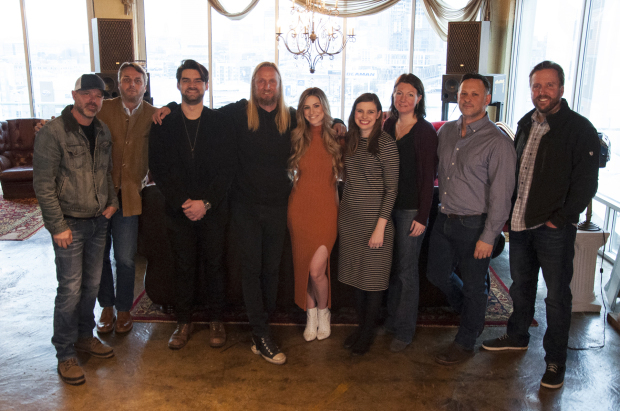 Recent Still Working successes include Carly Pearce’s “Closer To You,” Hunter Hayes’ “Heartbreak,” Ashley Monroe’s “Hands On You,” Travis Denning’s “David Ashley Parker,” Dierks Bentley’s “The Mountain,” Kenny Chesney’s #1, “All The Pretty Girls,” Miranda Lambert’s 2017 ACM Song of the Year “Tin Man” and Lost Frequencies’ “Are You With Me,” a #1 in 18 countries around the world. Still Working’s catalog includes hits and #1’s by Taylor Swift, One Direction, Blake Shelton, Tim McGraw, Brooks & Dunn, and George Strait as well as cuts by Carrie Underwood, Dierks Bentley, Rascal Flatts, Easton Corbin, Reba McEntire, Martina McBride, Faith Hill, Celine Dion, and Joe Walsh. Still Working Music writers include Tommy Lee James, Gordie Sampson, Jon Randall, Chase Bryant, Dylan Altman, Dominic Scott Kay, and Lance Miller. Still Working Music proudly partners with BMG, Kobalt, and Big Deal, among others. 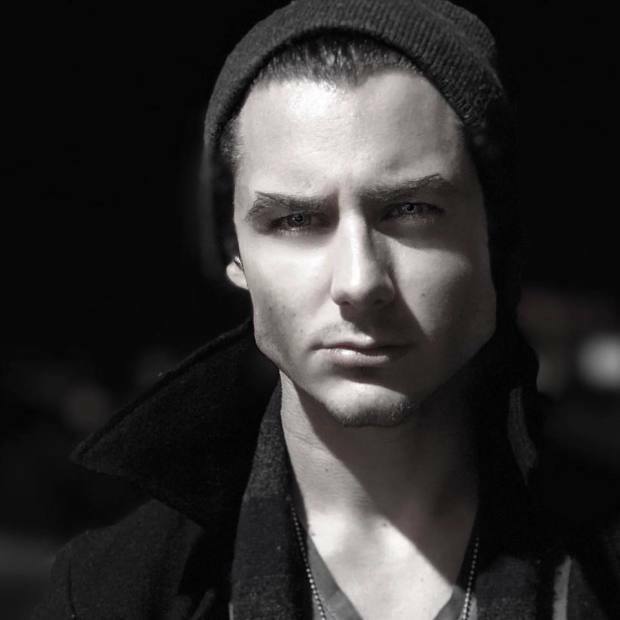 Still Working Music welcomes Lance Miller! Still Working Music, in partnership with StyleSonic Music and BMG, has signed hit songwriter Lance Miller. Lance co-wrote and StyleSonic Music published the #1 country hit and 2014 SESAC Song of the Year, Jerrod Niemann’s “Drink to That All Night.” Lance’s songs have also been recorded by Tim McGraw, Luke Bryan, Justin Moore, Thomas Rhett, and Lee Brice. Lance is an ACC Award nominated singer/songwriter and successful artist in his own right, having toured as a solo act with Faith Hill and Tim McGraw, and others. Lance can also be heard as a background vocalist on many major label records including his personal favorite, singing background on “A Horse Called Music” with Merle Haggard on Willie Nelson’s Heroes album. You might also remember Lance from the hit cable television series Nashville Star. “Lance is such a multi-faceted and talented songwriter and musician; we are honored to have him writing songs for us and join our roster. Lance brings an everyday positive attitude, pro ethic and cutting edge skill; it’s a simple joy welcoming Lance to our Still Working family!” – Roy Orbison Jr. Still Working Music was founded in 1990 by the late Barbara Orbison and is now run by her sons, Alex Orbison (President) and Roy Orbison, Jr. (Co-President) along with Chuck Fleckenstein (COO and General Manager). Still Working Music’s writers include Tommy Lee James and his 8 Country #1’s and Grammy and ACM Song of the Year winner Jon Randall and Grammy winning Gordie Sampson. 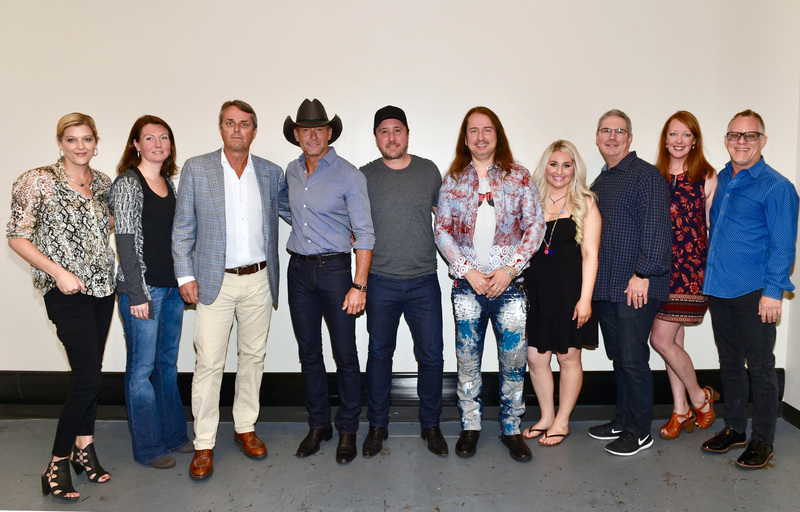 Recent Still Working successes include Kenny Chesney’s #1, “All The Pretty Girls,” Miranda Lambert’s Grammy nominated and 2017 ACM Song of the Year “Tin Man,” and Lost Frequencies’ “Are You With Me,” a #1 in 18 countries around the world. Still Working’s catalog includes hits by Taylor Swift, One Direction, Ashley Monroe, Travis Denning, Blake Shelton, Tim McGraw, Brooks & Dunn, George Strait, Carrie Underwood, Dierks Bentley, Rascal Flatts, Easton Corbin, Reba McEntire, Martina McBride, Faith Hill, Celine Dion, and Joe Walsh. StyleSonic is a music publishing company founded by McGraw. In addition to Miller, StyleSonic is a part of the music publishing team of Locash, the legendary Mark Collie and McGraw. EM.Co, headed by Scott Siman, is a unique collection of entertainment executives with experience in publishing, management, record labels, branding and technology, and oversees the day to day operation. BMG is the new model music company founded by Bertelsmann in 2008 as a direct response to the challenges of music’s digital revolution. Key to its innovative approach is the fact it represents the traditionally separate music publishing and recording rights off the same state-of-the-art platform internationally. BMG is already the world’s fourth biggest music publisher and the first new global player in the recordings business in decades. BMG’s pitch is unique – a relentless focus on fairness and transparency and service to its artist and songwriter clients. BMG’s 14 offices across 12 core music markets now represent over 2,5m songs and recordings, including the catalogues of Chrysalis, Bug, Virgin, Mute, Sanctuary, Primary Wave and Talpa Music, as well as literally thousands of artists and songwriters attracted by its fresh approach. BMG is owned by international media, services and education company Bertelsmann, which also includes the broadcaster RTL Group, the trade book publisher Penguin Random House, the magazine publisher Gruner + Jahr, the service provider Arvato, the Bertelsmann Printing Group, the Bertelsmann Education Group, and Bertelsmann Investments, an international network of funds. With its multi-platform perspective, integrated technology platform and commitment to help artists maximize their income, BMG aims to be the best company in music with which to do business. Nick Marin’s new EP, Cool Love, features “You Again,” a touching love song leaning a bit more toward the melancholy side, composed by esteemed Nashville writer Tommy Lee James, who has worked with Robin Schulz, Lost Frequencies (“Are You With Me”), Taylor Swift, One Direction and many more. The longing vocal, builds over muted synth chords and ticking hi-hats, before the soaring chorus gives way to a deliriously happy combo of keys and cute flute sounds. “Orphan,” the first track from Ashley Monroe’s recently released album, Sparrow, was written by Ashley Monroe, Still Working Music writer Gordie Sampson, and Paul Moak. Listen to this hauntingly beautiful song here. 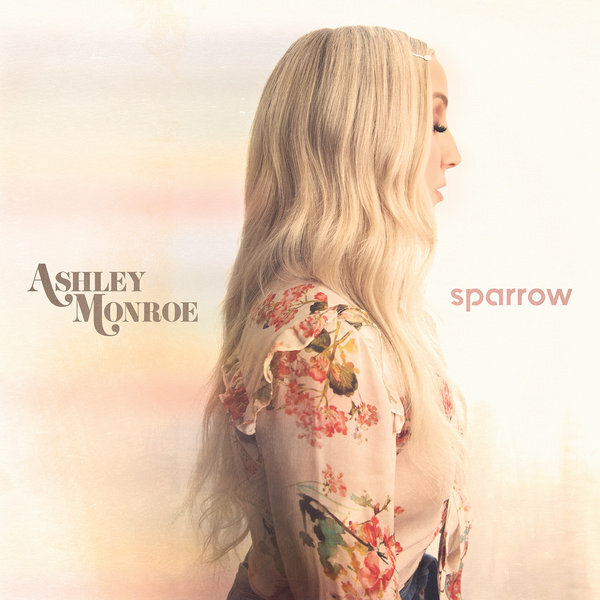 Ashley Monroe’s Sparrow out today! Ashley Monroe’s new album, Sparrow, is out today! It features the single, “Hands On You,” written by Ashley Monroe and Still Working Music writer Jon Randall. Click here to listen to the album and read more about it! “Tin Man” wins Song of the Year at the ACM Awards!! Congratulations to Still Working Music writer Jon Randall and co-writers Jack Ingram and Miranda Lambert on “Tin Man,” the Academy of Country Music Song of the Year!! March 28, 2018- Nashville, TN- Still Working Music Group has named Emily Mueller Olson as Creative Director. Emily will oversee the extensive Still Working catalog and work closely with Still Working writers to make sure their amazing songs are heard. Emily moved to Nashville in the Summer of 2005 with a passion for songs and songwriters. She graduated from Belmont University with a Music Business degree and has over 10 years of experience in publishing including stops at Disney Music Publishing, Tom-Leis Music, Pain in the Art Productions, ole, and launching her songwriter/producer/musician management business called listen + connect creative. Notably, Emily holds the credit of Production Assistant on almost a dozen major label projects, including Taylor Swift’s Speak Now album and The Band Perry’s self-titled debut. She has secured over 150 cuts for artists including Brett Young, Randy Houser, Sara Evans, Mickey Guyton, Justin Moore, Sister Hazel, and Trent Harmon. Still Working Music was founded in 1990 by the late Barbara Orbison and is now run by her sons, Alex Orbison (President) and Roy Orbison, Jr. (Co-President) along with Chuck Fleckenstein (COO and General Manager). Still Working Music’s writers include Tommy Lee James and his 8 Country #1’s and Grammy winners Jon Randall and Gordie Sampson. 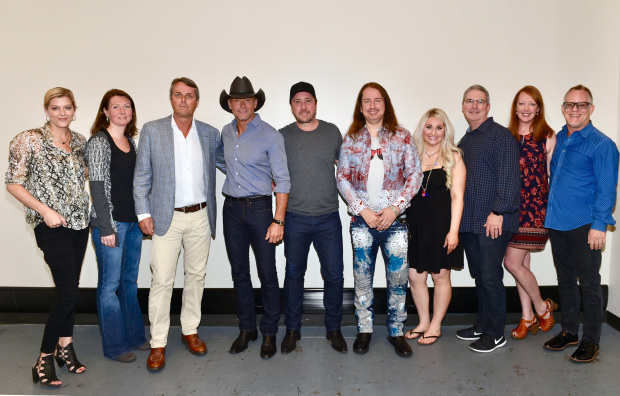 Recent Still Working successes include Kenny Chesney’s #1, “All The Pretty Girls,” Miranda Lambert’s “Tin Man” (nominated as 2017 Country Song of the Year) and Lost Frequencies’ “Are You With Me,” a #1 in 18 countries around the world. Still Working’s catalog includes hits by Taylor Swift (Swift’s “You Belong With Me” is the #8 all time Country song), One Direction, Ashley Monroe, Travis Denning, Blake Shelton, Tim McGraw, Brooks & Dunn, and George Strait as well as cuts by Carrie Underwood, Dierks Bentley, Rascal Flatts, Easton Corbin, Reba McEntire, Martina McBride, Faith Hill, Celine Dion, and Joe Walsh. Still Working Music writers include Tommy Lee James, Gordie Sampson, Jon Randall, Chase Bryant, Dylan Altman, Alana Springsteen, Dominic Scott Kay, and Lance Miller. Still Working Music proudly partners with BMG, Kobalt, and Big Deal, among others. Jon Randall is a Co-Writer and Producer on Dierks Bentley’s New Album, The Mountain! Set for release early this year, Bentley says the album owes its creative genesis to a recent experience at Telluride Bluegrass Festival – a long-running roots music gathering held each year in the Rocky Mountains resort town of Telluride, Colorado. Click here to read more about Bentley’s upcoming album, The Mountain, set for release early this year!